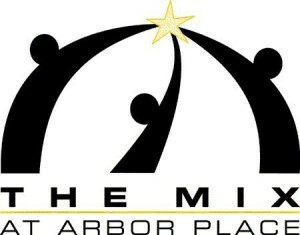 Every year the The Mix at Arbor Place holds a banquet, to raise money for their Non-Profit organization. 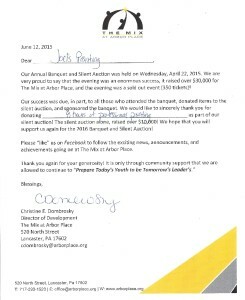 On the evening of April 22nd, they held a silent auction, with the items donated from the banquet. 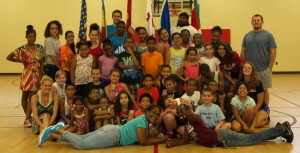 This year, The Arbor Place raised over $30,000, and sold out the event! Joel’s Painting took part in donating 8 hours of painting, at the Arbor Place. This entry was posted in In the Community by Joel Buch. Bookmark the permalink.